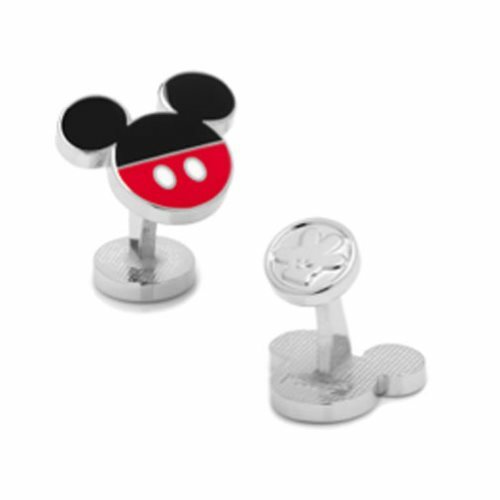 Keep yourself dressed with Mickey Mouse iconography no matter how stuffy the event you're attending! These Mickey Mouse Pants Cufflinks are shaped like the iconic Disney mouse head with ears silhouette, with Mickey's famous pants on them. Dress nice and still rep Disney all you want!